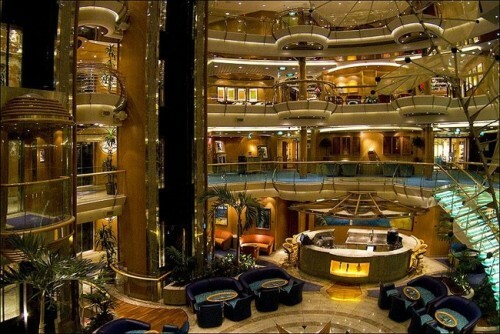 A cruise is a wonderful experience unlike anything out there. After taking numerous cruise adventures, here’s 11 things I wish I had known before my first cruise. These ships are massive and not taking a chance to understand the ins and outs of the ship can leave you feeling lost the first few days.